You & Mr Jones is the world’s first brandtech group — a technology holding company that helps brands do their marketing better, faster and cheaper using technology. Blood is our brandtech practice. It sits at the center of You & Mr Jones as the portal into the group and its creative and strategic operating system. Mobkoi is a premium mobile marketing specialist. They work directly with publishers to deliver tailor-made creative solutions into safe and select environments. 55 is Europe’s leading data company created by the former CEO and senior management team of Google Southern Europe. theAmplify is a leading full-service technology and data-driven influencer marketing platform that enables brand-safe scaling of influencer marketing programs globally. Mofilm is a global community of over 10,000 filmmakers connected by technology to create brilliant video content for the world’s leading brands. Oliver (part of Inside Ideas Group) is the pioneer and global leader in building in-house digital marketing capabilities for brands. 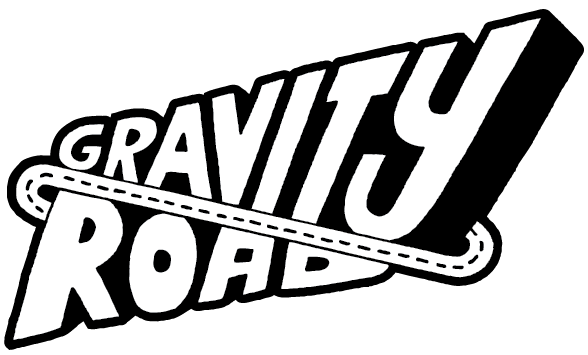 Gravity Road is a leader in content innovation. They bring together marketing, entertainment and technology to create new types of content that builds brands. Niantic is building a state-of-the-art augmented reality platform for current and future generations of AR hardware. They are best known as the creator of the AR mobile game Pokémon Go. Pinterest is a visual social bookmarking platform that helps you discover, save and shop creative ideas. Automat provides a Conversational Marketing Cloud platform that helps companies use AI to talk to their customers, and to understand and serve them better. Pixlee is a visual marketing platform that delivers user-generated content from all social media platforms through a content management system. Beeswax is a Bidder-as-a-Service (BaaS) business that empowers advertisers to do their own programmatic media buying with a Real-Time Bidding solution. Crossing Minds was created in Stanford’s Artificial Intelligence Lab and is building a personalized AI to understand human behavior through comprehensive taste analytics and provide customizable recommendations and a cultural discovery platform. Jivox is a cloud-based platform that dynamically serves thousands of different personalized variations of the same ad to different users in real time. Gfycat is a user-generated platform and top-60 site in the US that lets you create, discover and share GIFs. 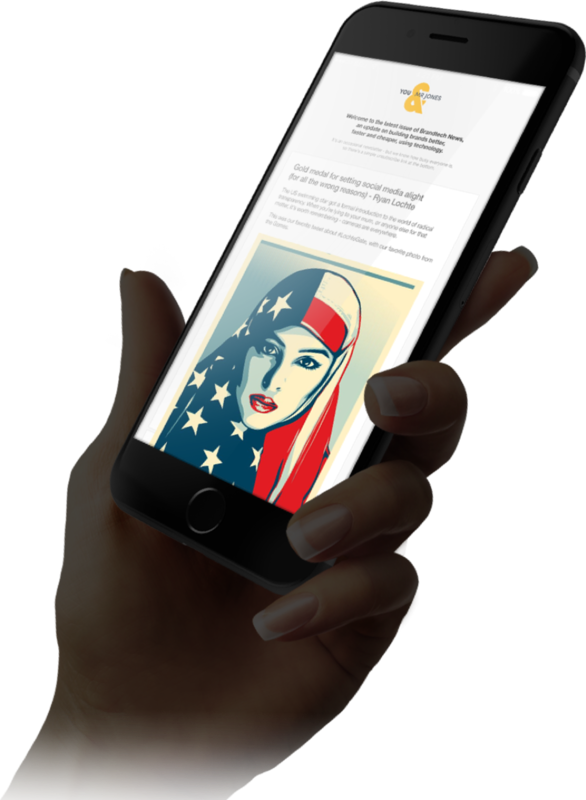 Mic is the number one news and media company for the millennial generation, informing its 66 million monthly audience with issue-driven reporting and video. Zappar is an augmented reality company, app and self-serve platform that connects the digital world with the things around you. Elsy is an early-stage company that uses data, analytics and technology to create innovations in media investment management. Tribe Dynamics is a data company that tracks and measures social media influencer's content using a metric called Earned Media Value to deliver Brand Momentum Insights. Amino combines the best of blockchain, advertising and payment technologies to enforce transparency. Traackr is the world’s leading provider of Influencer Relationship Management software, bringing a data-rich platform to marketers and guaranteeing accuracy in influencer selection and customer targeting. VidMob is a technology platform that connects marketers with a global network of expert video editors, animators, and motion graphics designers. Engage Video Group is South Africa’s fastest growing data-driven online video publishing platform. EVRYTHNG is the leading Internet of Things (IoT) platform for consumer product brands, which activates product packaging to share stories and offers, and empowers brand owners to authenticate their supply chain. AI Foundation develops foundational technology, products and experiences to leverage the power of decentralized, trusted, personal AI. Sarah is a tech-focused brand-innovation expert and partner at Blood, our creative strategy practice. Emma is a brand strategist who works with our clients to help unlock the potential of technology to accelerate brand growth. David created You & Mr Jones to harness the power of technology to improve marketing. He’s also the co-founder of One Young World, the former global CEO of Havas and a founding member of the Facebook Client Council. Jean-Marc is our Global CFO and drives the growth of the group as it makes acquisitions and investments in brandtech companies. Julie is a digital marketing expert who works with our clients to deliver brand innovation. She has extensive luxury and beauty experience, and oversees the group’s global influencer practice. Ron leads You & Mr Jones Brandtech™ Ventures, our venture-investment arm, based on the West Coast. George co-founded Blood, our creative strategy practice. His creative talent helps deliver breakthrough brandtech solutions for our clients. Andre is our Mergers & Acquisitions specialist. He works closely with our acquisition and investment prospects as they look to join the group. Annette is responsible for our operational success, for both You & Mr Jones and our group companies. Drew co-founded Blood, our creative strategy practice. His strategic expertise helps deliver smart, effective brandtech solutions for our clients. Is 'Brandtech' the new marketing? Described by CNN as the ‘Young Davos’, One Young World is a registered charity, created by Kate Robertson and our founder David Jones, that empowers brilliant young people to drive positive change in the world and we’ve made One Young World a shareholder in You & Mr Jones. So, if we do well, they do too. We’re headquartered in New York with group offices in Los Angeles, San Francisco, London, Paris, Cape Town, Bangalore, Hong Kong, Shanghai, Sydney, Sao Paulo and Mexico City.